It’s getting tense now. After last week’s important win, Garvey’s Tralee Warriors can’t afford to take the foot off the pedal tonight against Neptune in their quest for a first Men’s Superleague title. 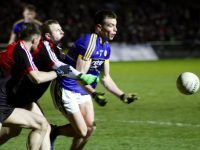 The complex will be hopping again and tickets are still available from Garvey’s Supervalu Tralee. With the weekend that’s in it, Na Gaeil are kicking it off with ‘Óiche Chulturtha’ at the clubhouse in Killeen. It’s a free night of entertainment to celebrate Irish culture through song, music, dance, storytelling and drama. It all begins at 7.30pm. Tralee Harriers will host their fundraising Half Marathon, 10k and 5k races on Saturday morning. 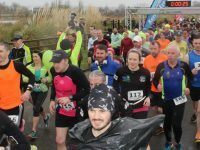 The Half Marathon will be starting at the Tralee Bay Wetlands centre at 10am with the 5k/10k starting at 10.30am. Anyone wishing to take part can sign up at the Rose Hotel on Friday evening from 4pm to 8.30pm and on Saturday morning from 8.00am to 9.15am. Even if you don’t have a ticket, it’s worth heading into town for the Kerry game. The atmosphere will be fantastic and — while there won’t be as many Mayo fans about as when the Dubs were here last month — the pubs will be packed during and especially after the game. 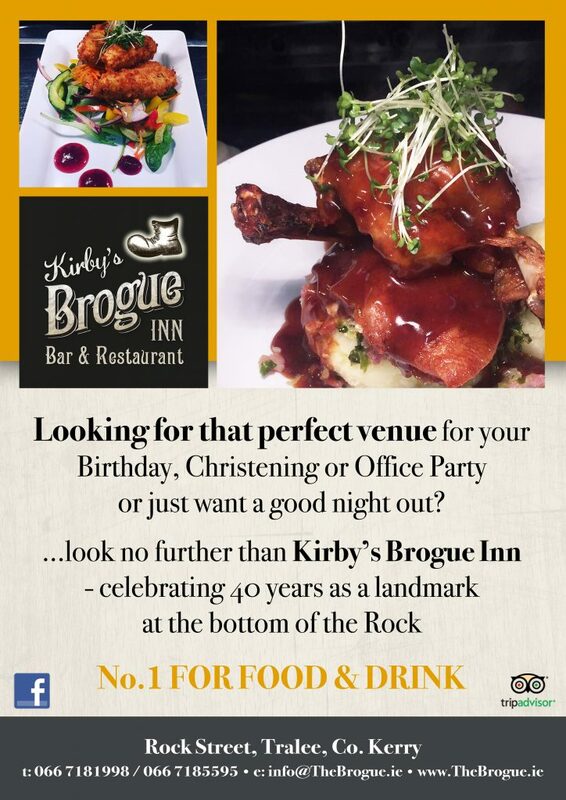 Why not make a night of it and grab a bite to eat in the Brogue while watching the game on TV. Meanwhile, the Meadowlands Hotel also has pre and post game specials in the bar. THE community will be out in force for the annual St Patrick’s Day Parade in Tralee, which will begin in John Joe Sheehy Road at 11.45am and will continue through Boherbee, Castle Street onto The Mall and finishing in The Square. 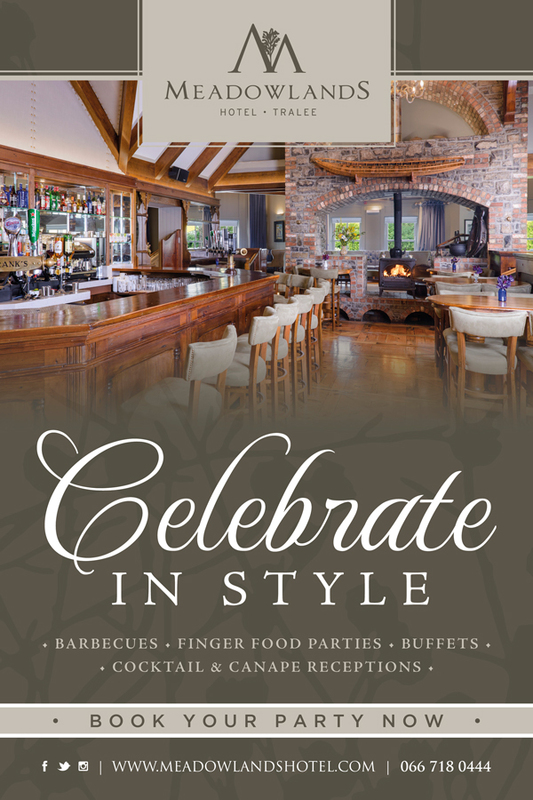 Two people will act as Grand Marshals for this year’s national holiday celebration in Kerry’s Capital town. 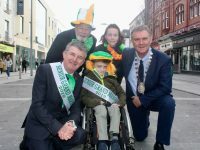 60 years of the Rose of Tralee International Festival in 2019 will be recognised through the participation of the event’s Executive Chair, Anthony O’Gara, who will be joined by 8-year-old Ryan Kelliher, a young muscular dystrophy patient from Tralee. A number of road closures will be in place from 10.30am on the morning of the parade and motorists and pedestrians are requested to follow the guidance of the volunteer stewards.